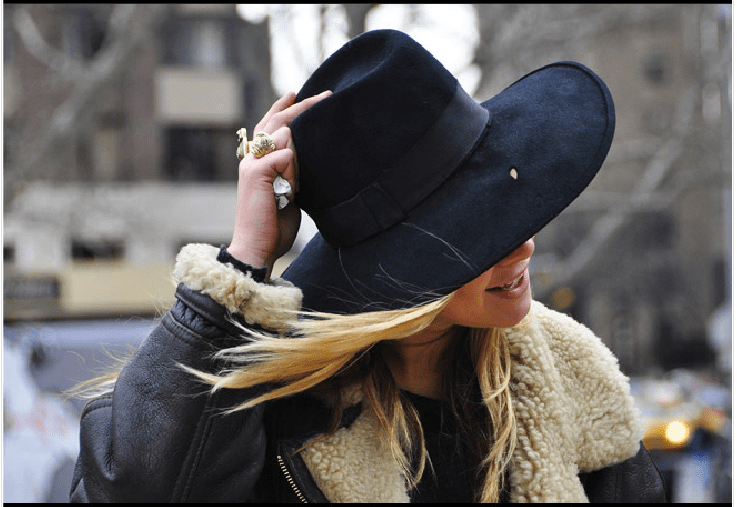 If you have been keeping a close eye on the Fall collections, you might have seen a small trend developing loosely inspired by the movie True Grit. Western and navajo details have been showing up in all the cities, which initially started on the NYC runways. 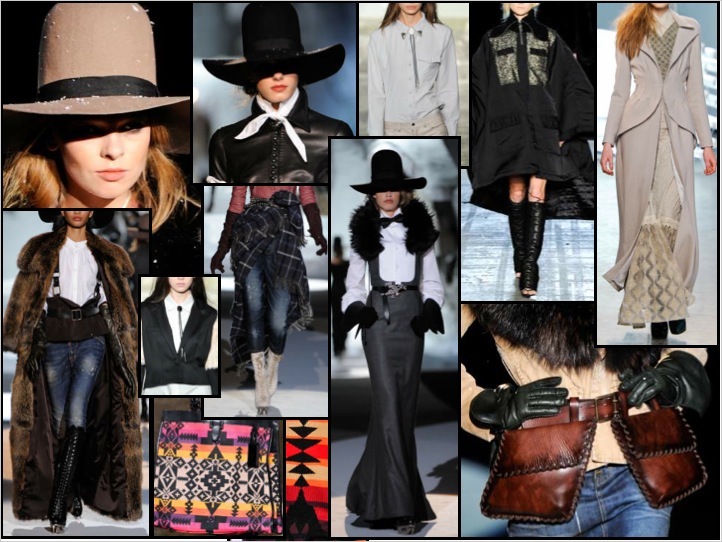 From long duster coats to navajo blanket prints, ponchos, lace up boots, denim, utility work wear and Old West cowboy hats…it looks like this Fall we will be channeling the Wild, Wild West. Take a look at the trend on the streets which we started to see this past Fall. Stay tuned to The Sche Report for a more in depth breakdown of this trend in the coming month as we deliver all of our comprehensive Fall 2011 trends. I needed to draft you a bit of remrak to be able to thank you so much the moment again with the marvelous strategies you have contributed here. It’s certainly pretty generous with people like you in giving unreservedly what exactly a lot of people might have marketed as an e book to help make some money for themselves, and in particular since you might well have done it in the event you desired. Those tips likewise served as the great way to understand that some people have a similar fervor just as my very own to see a great deal more in regard to this problem. I know there are lots of more enjoyable instances ahead for folks who read through your blog post.